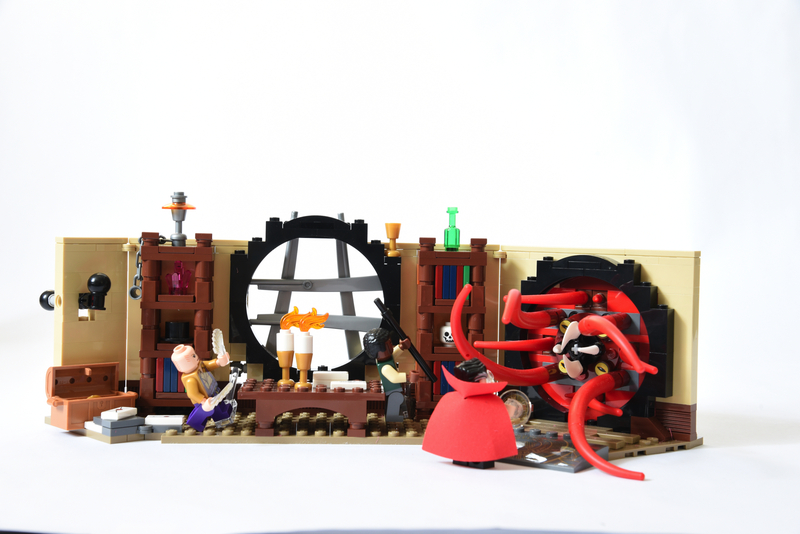 Description: This is a Lego kit that builds Doctor Strange's Sanctum. It features a monster coming through a portal. 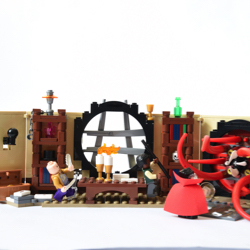 Three Lego figures are included: Dr. Strange, Karl Mordo and The Ancient One.